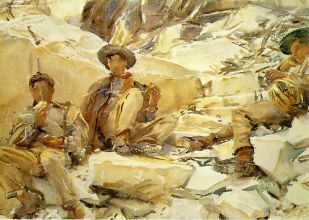 John Singer Sargent (January 12, 1856 – April 14, 1925) was the most successful portrait painter of his era, as well as a gifted landscape painter and watercolorist. 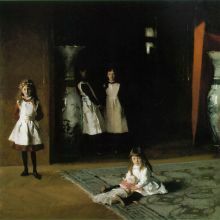 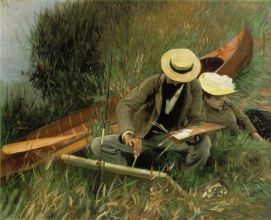 Sargent was born in Florence, Italy to American parents. 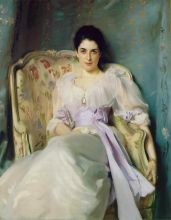 He studied in Italy and Germany, and then in Paris under Emile Auguste Carolus-Duran.